Vietnam Law and Legal Forum (VLLF) spoke to Dharmendra N. Choudhary, a well-known anti-dumping lawyer in Washington DC. Mr. Choudhary is a reputed surrogate value expert. Since the US government considers Vietnam a non-market economy, it applies a complex and unpredictable surrogate country and surrogate value methodology in anti-dumping proceedings against Vietnamese exporters. Mr. Choudhary succinctly explains the impact of the recent US trade legislations on Vietnamese exporters that nullifies future benefits to such exporters when Vietnam is finally elevated to a market economy status. He also offers some strategic tips to mitigate the prejudicial impact of the recent legislation. What is the concept of surrogate country and surrogate value and how it is relevant in US anti-dumping proceedings on Vietnamese goods? In anti-dumping proceedings, the US Commerce Department treats Vietnam as a Non-Market Economy (NME). As a result, for purposes of determining the fair market value of exported goods, Commerce rejects all cost and price data from Vietnam. Instead, Commerce determines the fair market value of Vietnamese goods based on the price data prevailing in a third country that is economically comparable to Vietnam. Commerce typically determines the economic comparability of a country based on its per capita Gross National Income (GNI) data. The per capita GNI of Vietnam as well as other countries varies from one year to next. The rate of variation is not the same across all the countries. As such, the choice of surrogate country is in a constant state of flux. These days, in most cases, Commerce picks India as the surrogate country to Vietnam but sometimes, it also selects other countries, such as Bangladesh, Indonesia etc. To complicate matters further, Commerce has recently indicated that it is no longer bound to limit its choice to economically comparable countries. As such, Commerce has injected further uncertainty into this process, by opening the door to select any country as a surrogate to Vietnam. Another important point is that Commerce requires surrogate values for all inputs utilized in producing a finished good and aggregates them to determine the fair value of finished goods. For any given input, even within a given surrogate country, there are several available choices and, therefore, the selection of surrogate value also is contentious. Due to a perpetual uncertainty surrounding the selection of a surrogate country and thereafter choice of surrogate values from that third country, the outcome in Vietnamese anti-dumping proceedings is unpredictable. 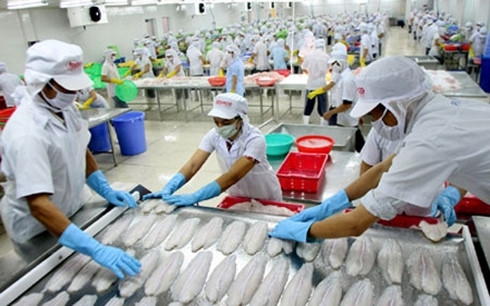 With Vietnam’s expected transition to a Market Economy country status on January 1, 2019, should Vietnamese exporters expect a better treatment? Whether Vietnam will be allowed to graduate to market economy status on January 1, 2019, is unclear at this stage. In this regard, China’s situation offers a guidepost. China, as we know, is also treated as a Non-Market Economy country. Today, the issue of China’s transition from Non Market Economy (NME) to Market Economy (ME) status is a hotly debated issue. Of late, the US domestic industries have been waging a high voltage campaign in order to deny China this transition to ME status, which is stipulated under Article 15 of China’s WTO Accession Protocol. Attorneys representing US domestic petitioners have conjured some very creative interpretations of Article 15, suggesting that there was never an agreement to automatically award ME status to China by December 11, 2016. This interpretation, in my view, is disingenuous and does not bode well for any future trade agreements. Unfortunately, Vietnam’s WTO Accession Protocol is a carbon copy of China’s Accession protocol and contains identical provisions and, therefore, is subject to the same type of creative misinterpretations. This could lead to a long delay in the transfer over to ME status for Vietnam. Recently, the US has enacted stringent Trade Remedies and Customs Enforcement laws. 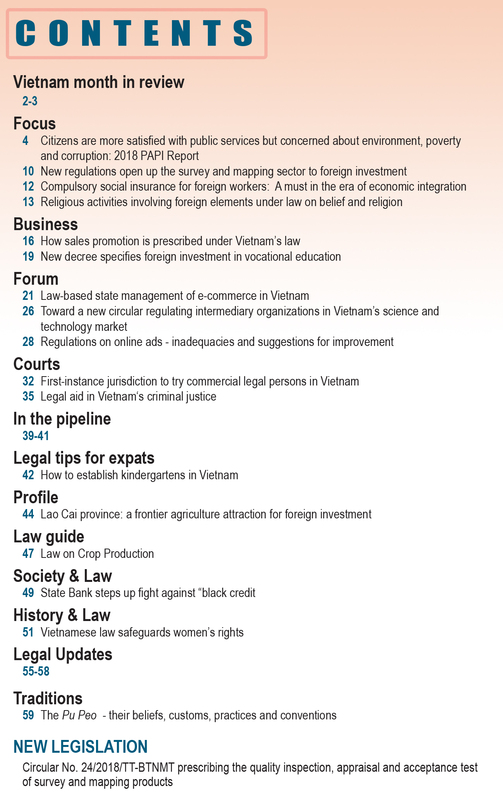 Do these laws impact Vietnam? Indeed, these new enforcement laws impact all US trading partners, including Vietnam. Most critically, the new regulations tighten the scrutiny of imports covered by Anti-Dumping and Countervailing Duty (CVD) cases into the US and stringent origin and value added tests will be applied. Vietnamese goods are particularly subject to these new provisions due to the temptation to transship Chinese products covered by ADD and CVD actions through Vietnam. Vietnamese exporters must be very careful not to run afoul of these new provisions. Notably, there is one particular aspect in these amendments that is especially directed to NME countries like Vietnam. The US understands that sooner or later it will have to grant ME status to Vietnam. In anticipation of this possibility, the US has amended its anti-dumping laws that are applicable to ME countries. Now, citing the presence of a so-called “particular market situation”, Commerce will be able to apply the surrogate country methodology to even ME cases. The timing of this amendment suggests that it is essentially meant to deny de facto benefits of ME status to Vietnam and China, in the event these two countries succeed in achieving this status. What is your advice to Vietnamese exporters who are either already implicated or will face anti-dumping proceedings in future? 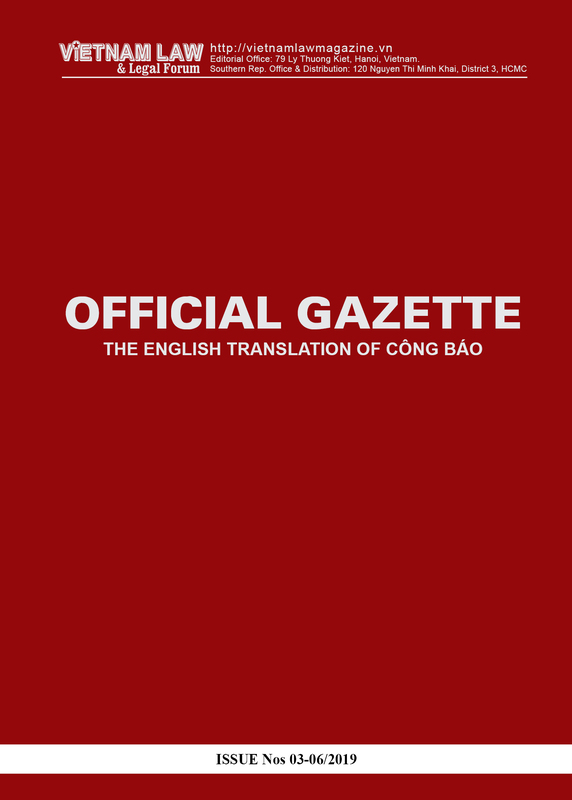 First of all, beginning sometime in 2018, all Vietnamese exporters should begin arguing for market economy status and in support of that they should provide all necessary evidence showing as to how they are functioning independent of their government in all respects, such as, no operational control being exercised by the Vietnamese government through shareholding, independence in setting up of export prices and disposition of profits, independent investment decisions as well as procurement and allocation of resources, independence in appointment of management, and wage fixation based on market principles. Beyond that, they should continue to plan for the worst case scenario assuming continued application of the surrogate country methodology. To that end, they should work closely with their legal counsel, mapping out alternative surrogate country-surrogate value scenarios, in order to establish a safe threshold US export price that would protect from a high anti-dumping levy. What do you find as the most challenging aspect in Vietnamese anti-dumping proceedings? 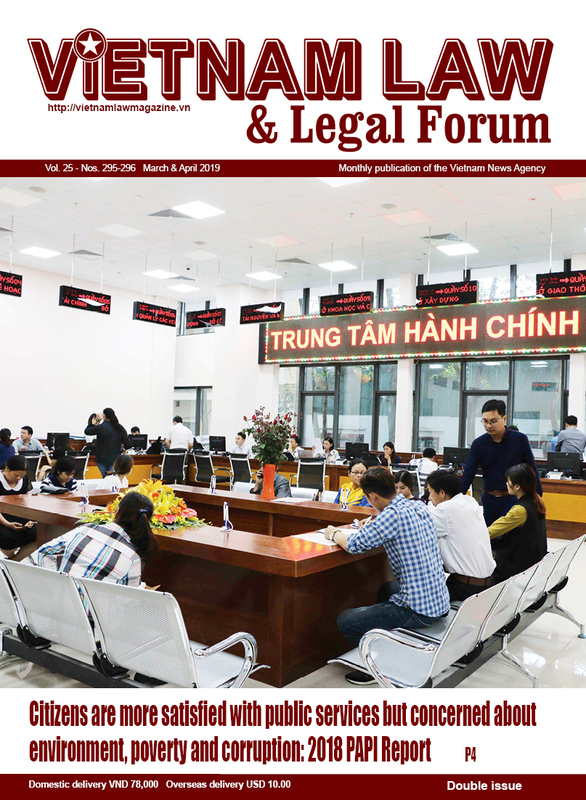 From the perspective of legal counsels to Vietnamese clients, there are several tricky issues to be navigated in order to obtain a favorable result in a US anti-dumping case against Vietnamese goods. Conversely, legal counsels representing US domestic petitioners need to prevail on no more than one or two big issues to achieve a high anti-dumping margin.